I got another log cabin top…very retro. 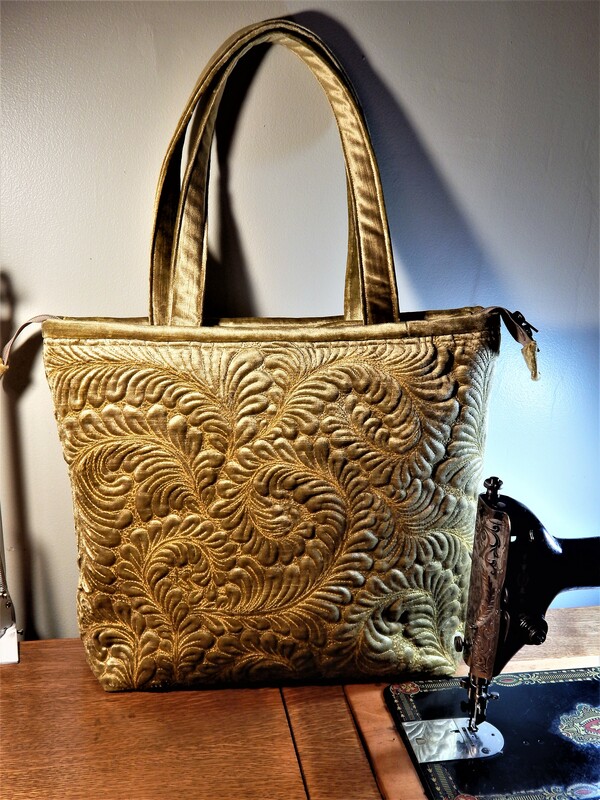 It is a big one, 95″ x 110″ and full of fun fabrics. Individually I think the fabrics are quite garish but viewed all together I think it makes a great quilt top. 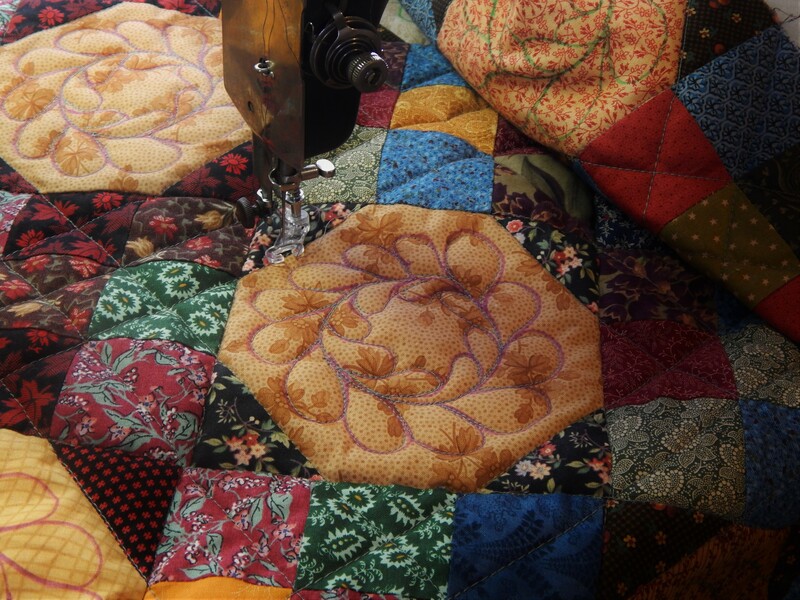 This entry was posted in Quilts and tagged log cabin quilt top, Quilting, Quilts, vintage quilt top. That is some crazy log cabin. Some interesting fabrics there. I think it would have made a more pleasing quilt if the lights and darks were separated. I do like the same colour in the middle as the sashing, adds cohesiveness. Another nice aquisition. 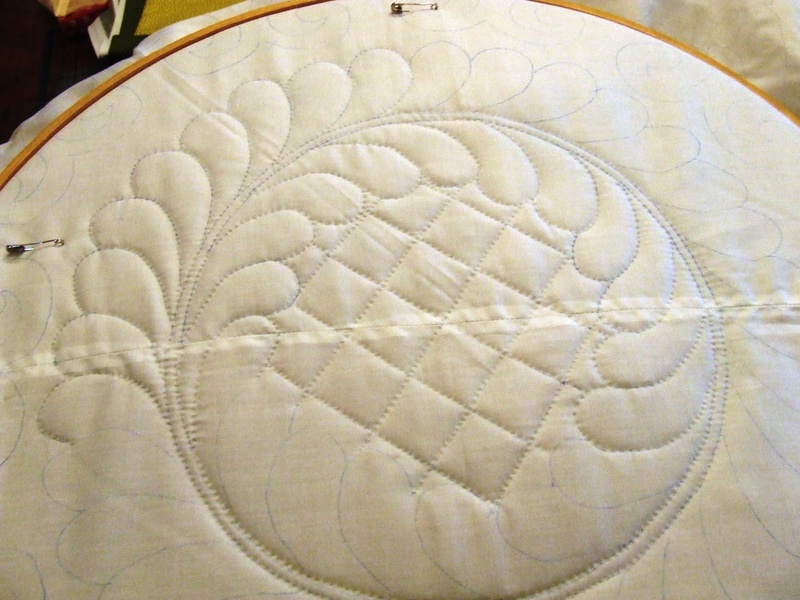 Unusual setting for LC but should be wonderful when you are done quilting it, since you do such beautiful work. SO glad to see Teddy again. I love all the different striped fabrics they used! Fun! 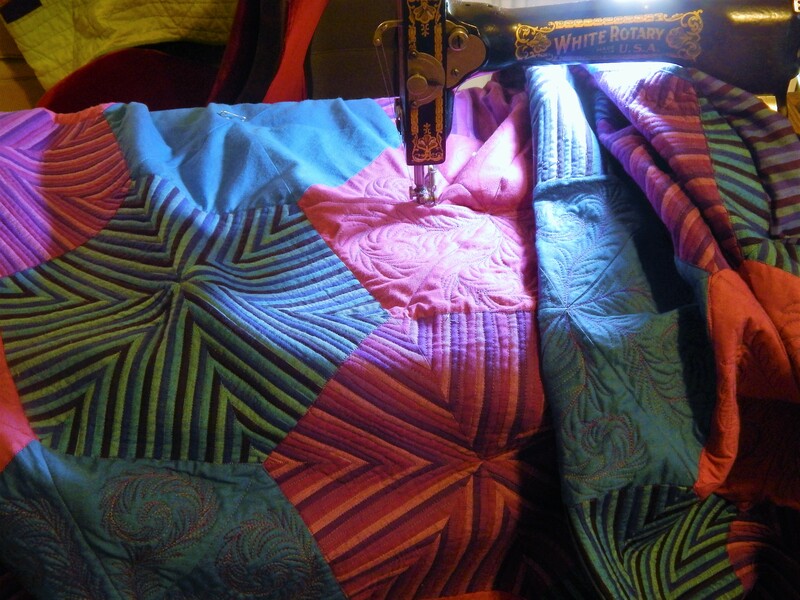 I am going to watch bonnie’s “Quiltcam” tonight while I sew. I put the link on my blog. It is fun to watch while you are sewing, if you don’t have anything on TV good. I love seeing your quilts! This one is so neat. Sorry. I’m new to wordpress. You choose your background/layout/how you want your writing to show up and what is on the screen. Some are free and some you buy. Dont know how to describe what I”m talking about. I like how your blog has the bkgrd and header photo and the layout.